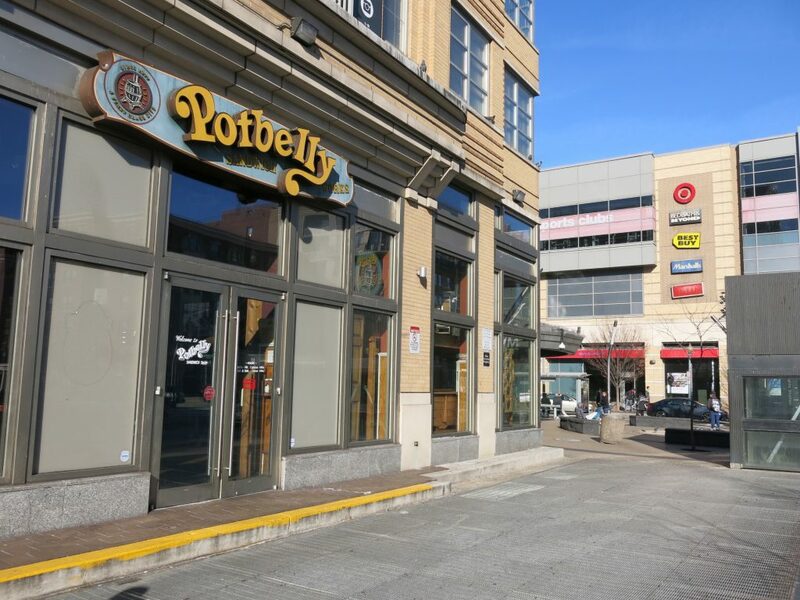 PoPville » CONFIRMED: Wawa Coming to Columbia Heights, Will Be Taking Over the Potbelly, Pete’s and Five Guys Retail Spaces!! 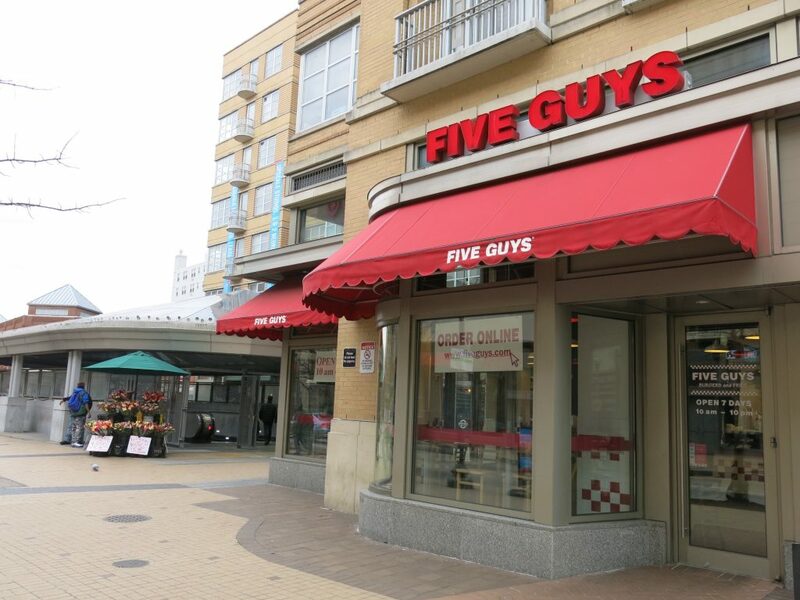 CONFIRMED: Wawa Coming to Columbia Heights, Will Be Taking Over the Potbelly, Pete’s and Five Guys Retail Spaces!! 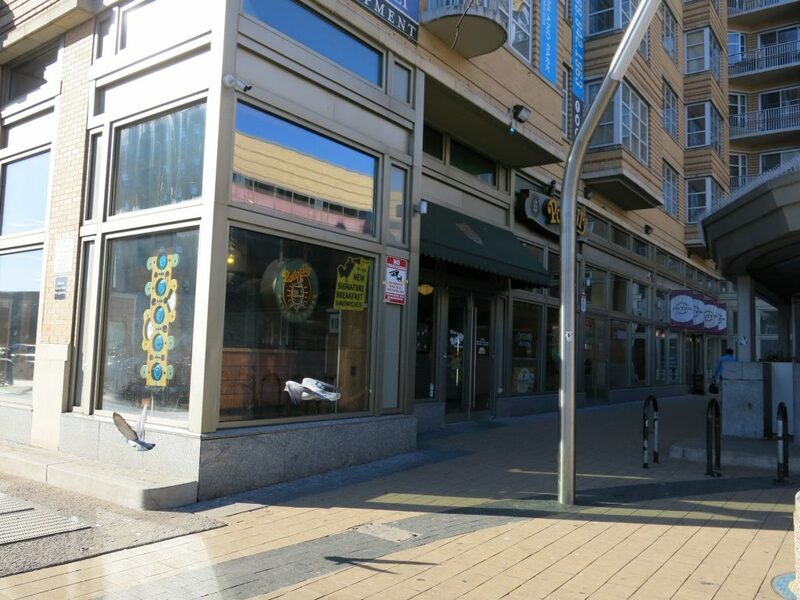 I contacted Highland Park’s owner, Chris Donatelli, who confirms that what the commenter heard is true. 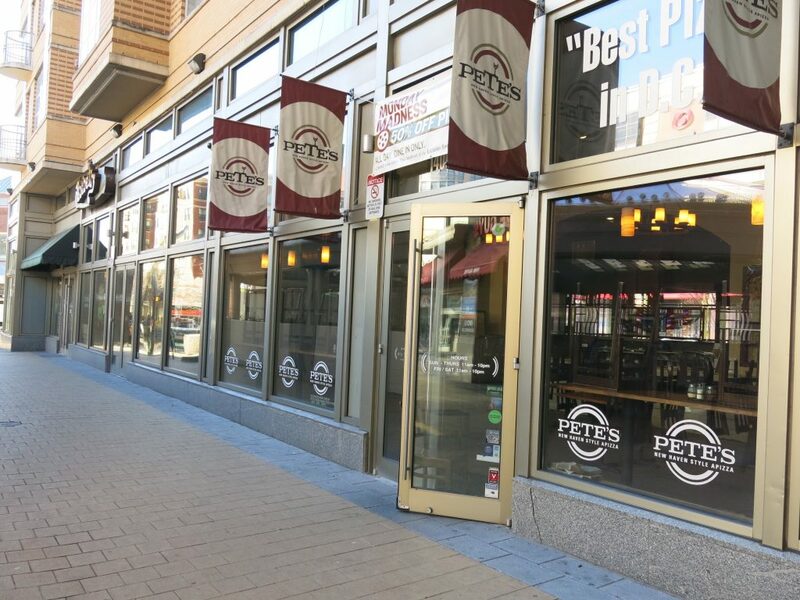 The ten year leases for Pete’s, 5 Guys and Potbelly were apparently coming to a close. 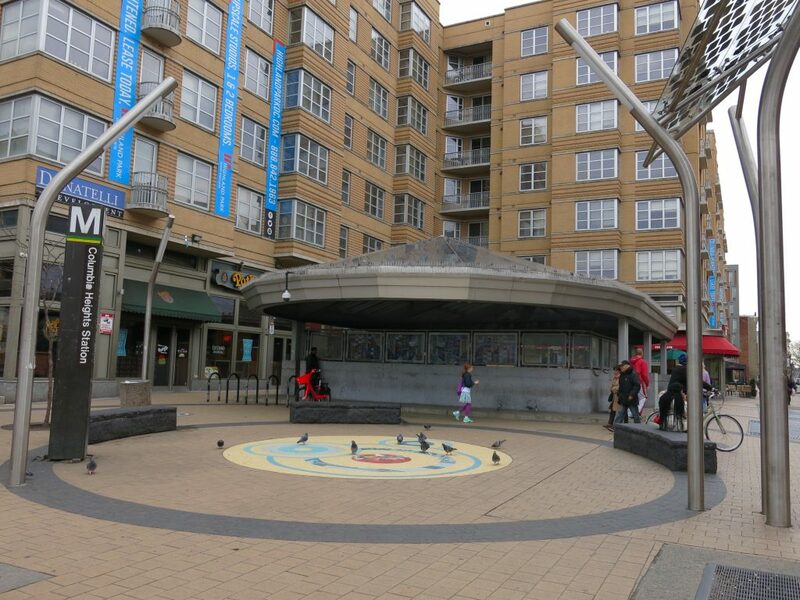 One other tidbit – the Wawa will be open 24 hours. Updates when more info is known on the timing.